The Children's Center has been accredited by the National Academy of Early Childhood Programs consistently since 1987. NAEYC Accreditation represents the consensus of early childhood professionals regarding the definition of a high quality group program for young children. The staff and teachers abide by the Code of Ethical Conduct of the National Association for the Education of Young Children. The Children’s Center preschool-age outdoor space, referred to as the Explorers’ Backyard, earned the recognition as a Nature Explore Certified Outdoor Classroom in 2017. Learn more about the Explorers’ Backyard and its Certified Outdoor Classroom recognition at https://certified.natureexplore.org/university-presbyterian-childrens-center/. 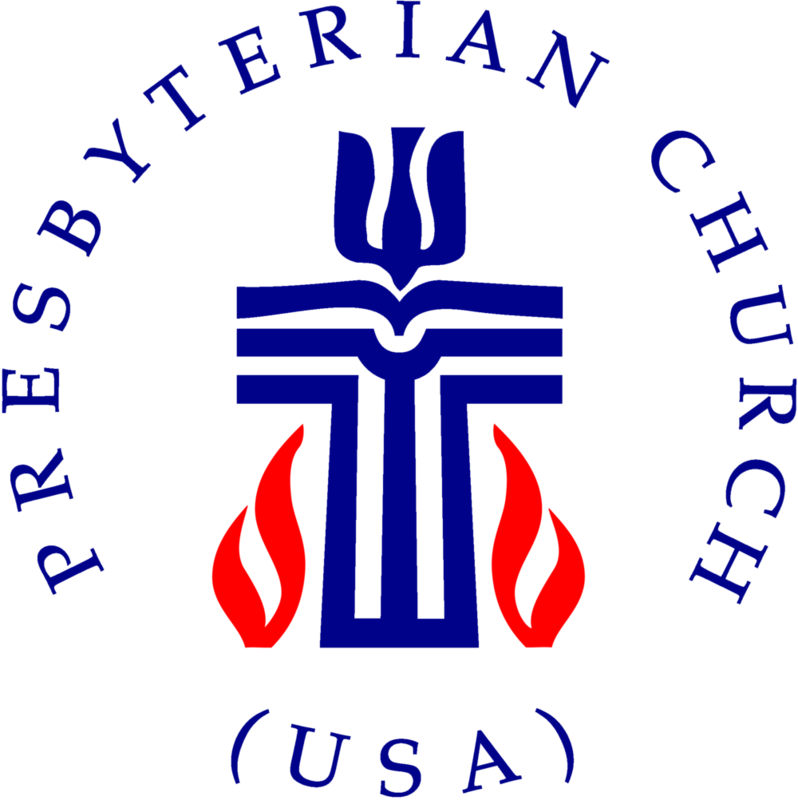 In 1996, the Children's Center received national recognition with the Sarah Brown Hill Award from the Presbyterian School of Christian Education for Excellence in Early Childhood Education.